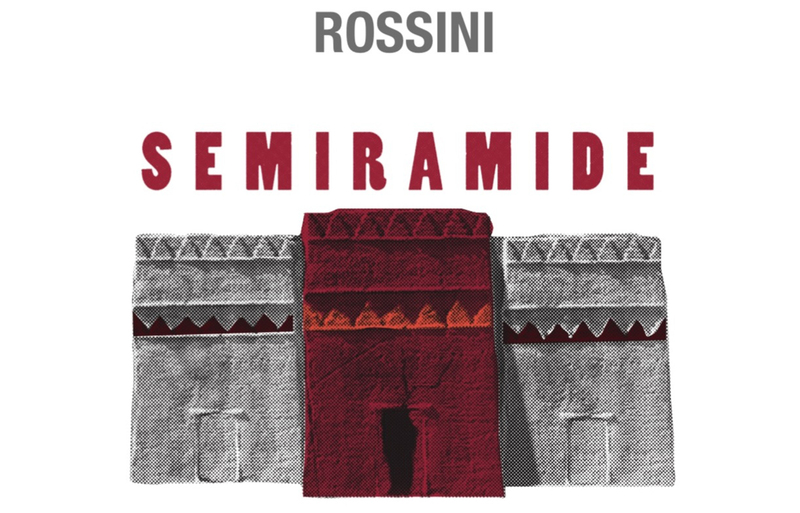 A complete studio recording of Rossini’s Semiramide – starring Daniela Barcellona as Arsace, Albina Shagimuratova in the title role, Mirco Palazzi as Assur and Barry Banks who embodies Idreno – has been released by Opera Rara on September 7, 2018. The Orchestra of the Age of Enlightenment and the Opera Rara Chorus are conducted by Sir Mark Elder. The album won the International Classical Music Award (ICMA) 2019 in the Opera category and has been chosen as one of the Gramophone, IClassical & The Sunday Times 2018 Recordings of the Year such as BBC Music Magazine, Opera & Gramophone Recording of the Month.